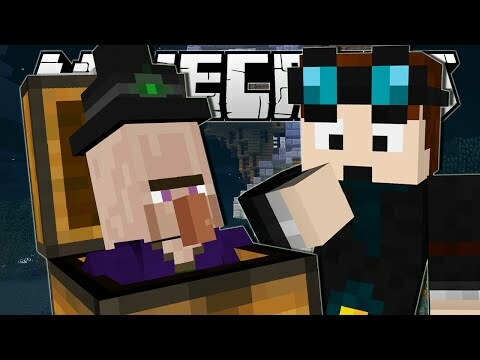 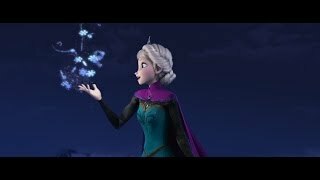 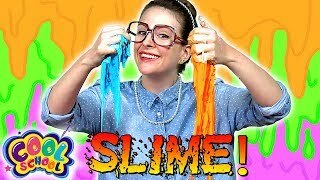 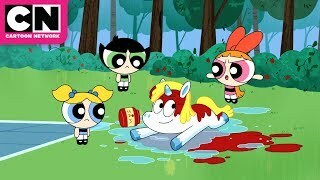 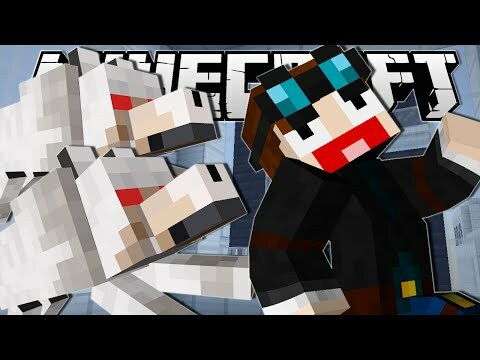 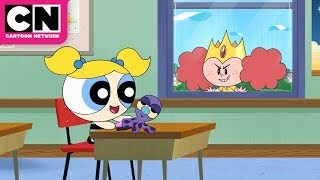 Bubbles takes home a new pet, despite her sisters' warnings. 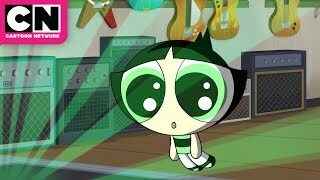 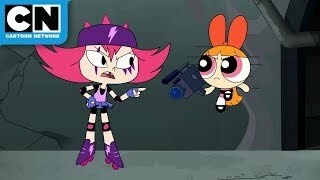 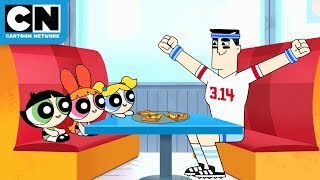 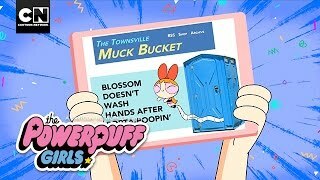 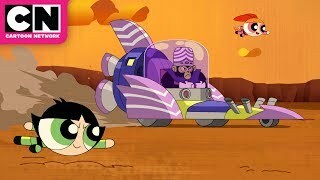 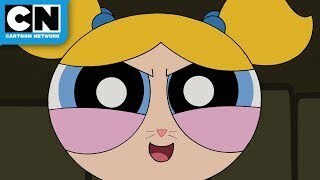 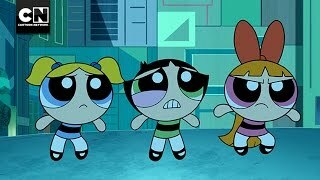 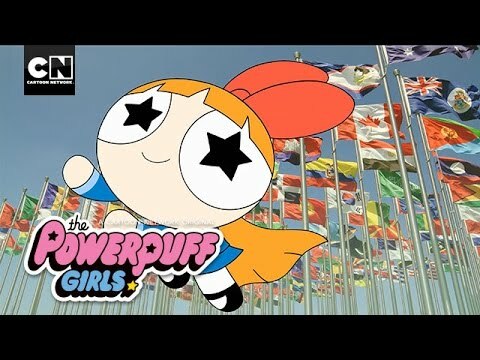 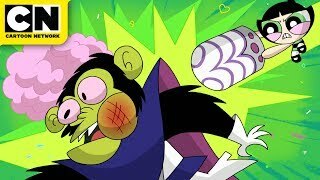 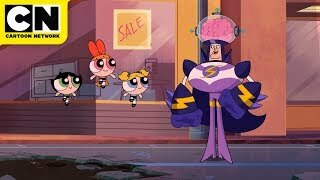 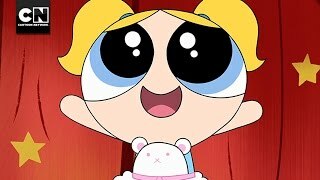 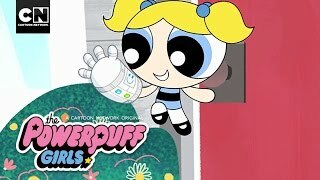 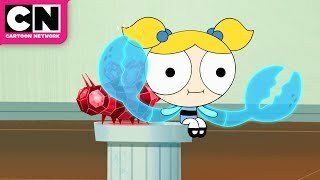 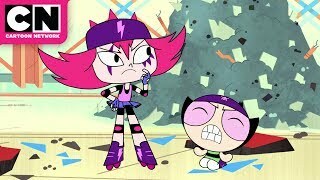 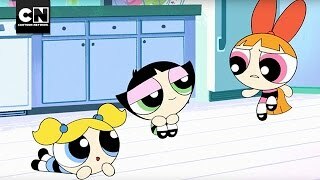 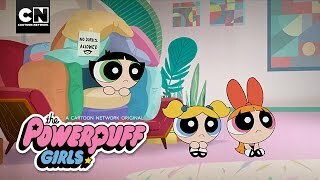 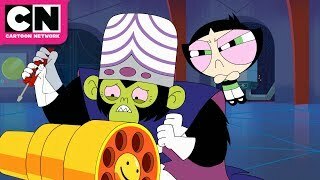 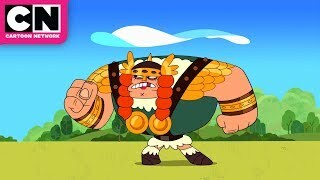 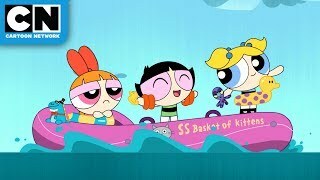 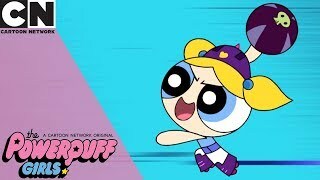 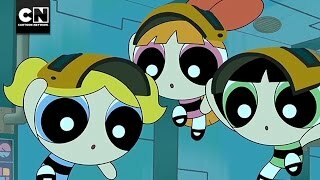 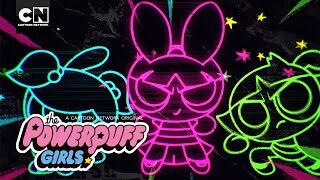 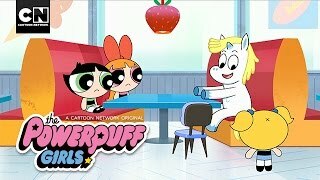 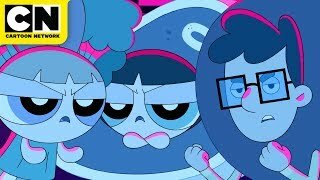 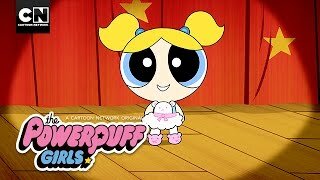 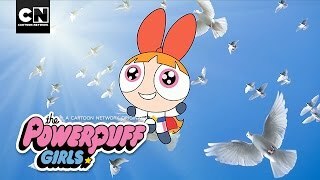 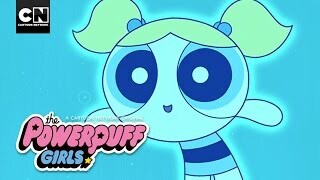 Blossom, Bubbles and Buttercup, the original arbiters of girl power, are back on Cartoon Network! 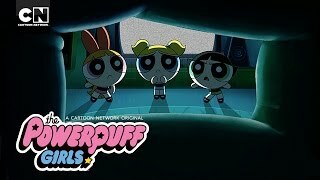 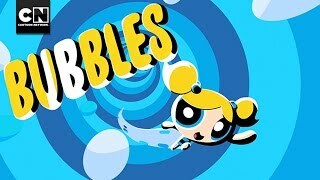 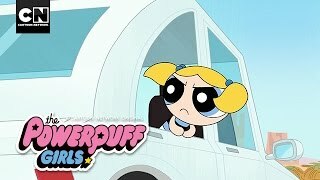 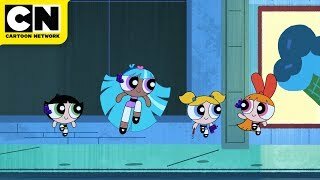 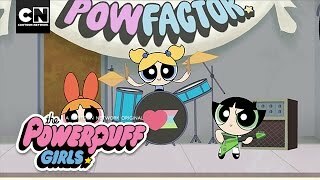 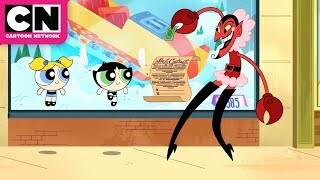 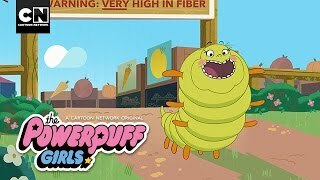 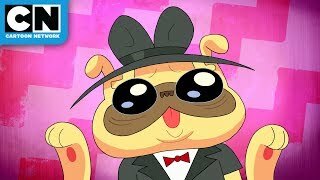 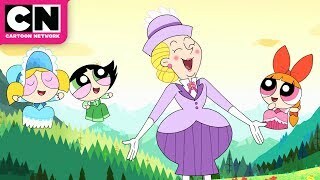 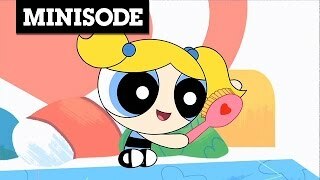 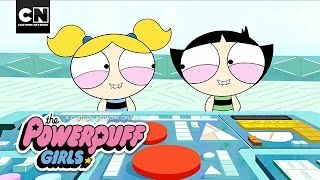 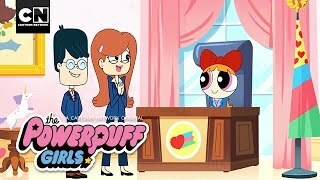 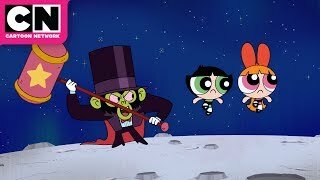 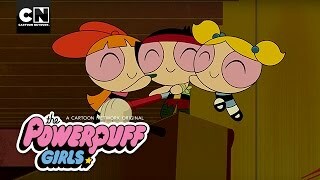 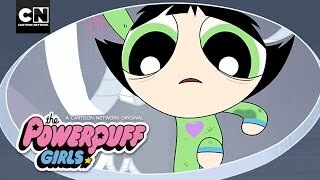 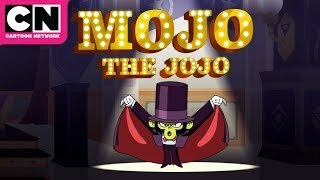 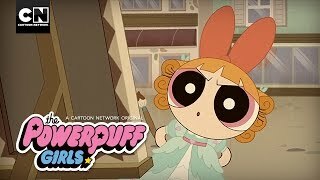 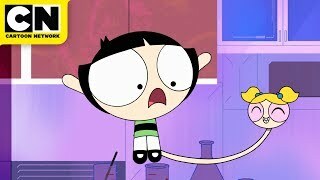 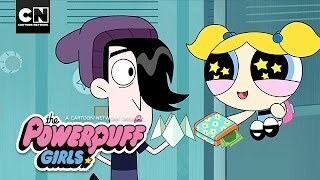 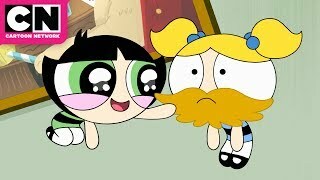 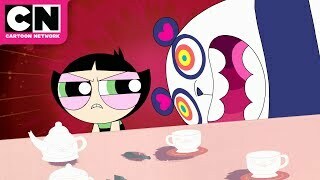 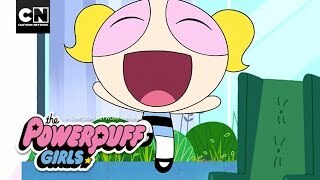 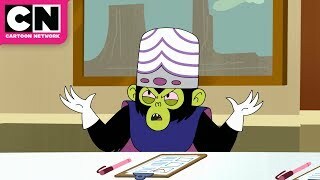 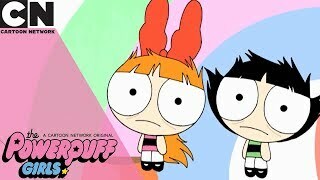 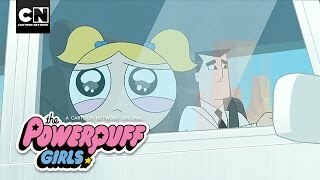 The Powerpuff Girls, the beloved global phenomenon, about three girls juggling school and saving the world before bedtime.